I am thrilled to be using PledgeMusic for the second time to raise funds to support my third album campaign. I have been very busy this year. I spent a month writing in Nashville and when I returned home I was so inspired that I immediately started recording my new album, entitled “To My Roots”. I have challenged myself so much with this album, lyrically and musically, and played banjo, ukulele, guitar, electric guitar, piano and many other instruments, and thanks to many other incredible musicians in Nashville, I have been able to record the album of my dreams! When it comes to releasing an album, there are so many hidden costs involved, which usually a major label would cover, but these costs can be so expensive for a self-funded artist like me! I really want to be able to fully promote “To My Roots” and with the kind help of every pledger, I can get closer to my dream. Among many things, you’ll make it possible for me to tour in June and to be able to work with an amazing team of people, all waiting to help me release and promote this album. 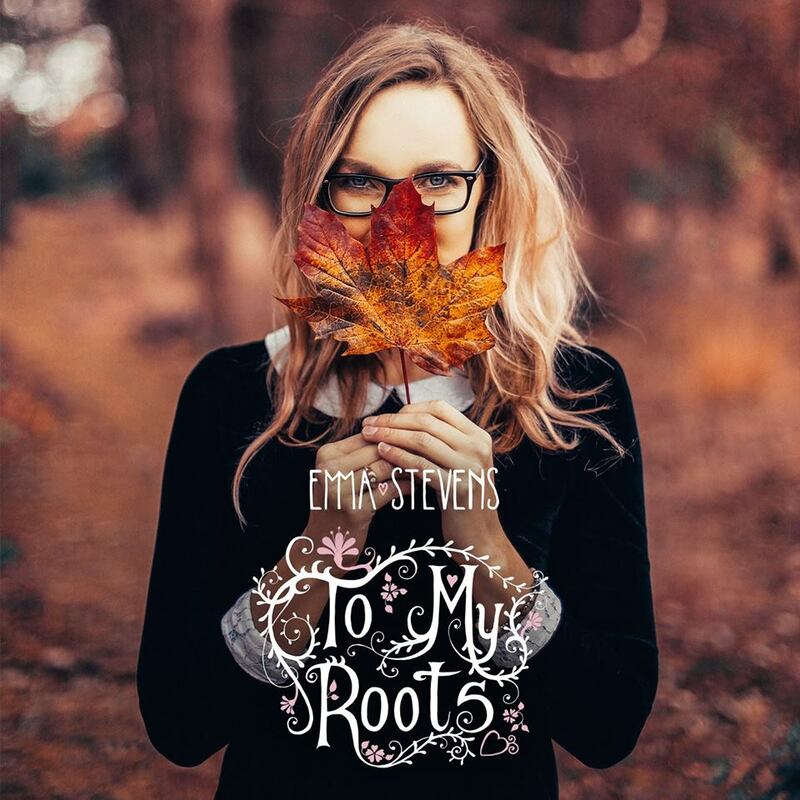 There are lots of exciting goodies and experiences available, so I hope you find something you’ll love and by pledging you’ll be part of the “To My Roots” team with access to all my updates and exclusive content!